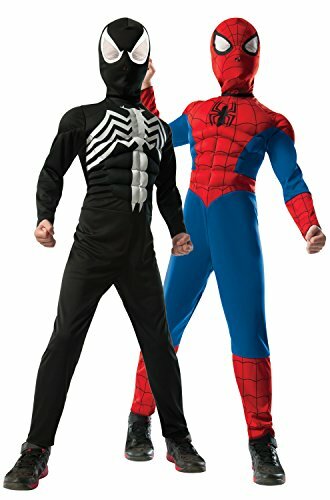 This Spider-man Red to Black ReversibleCostume is 2 costumes in one. 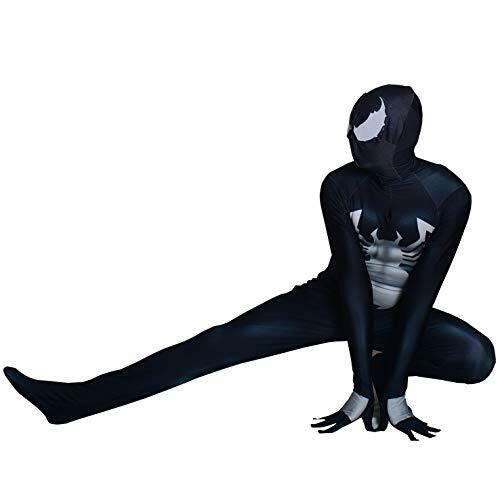 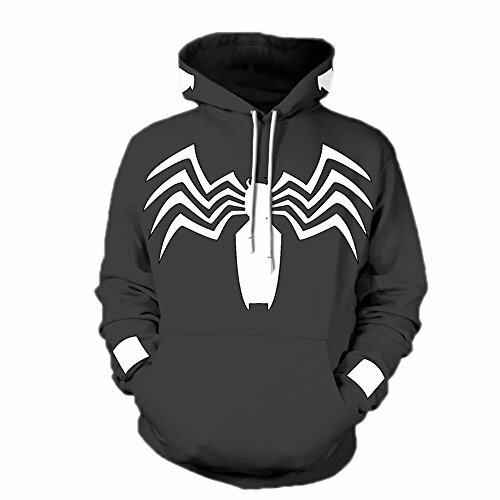 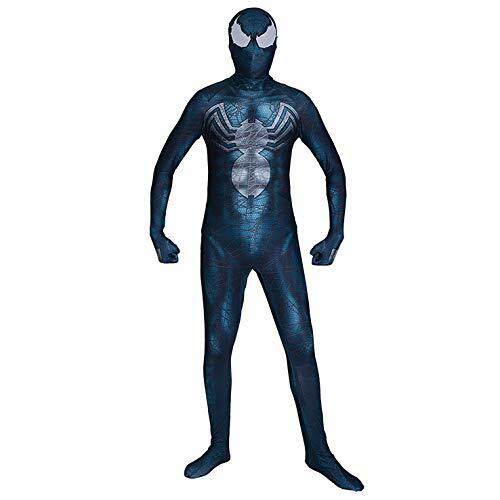 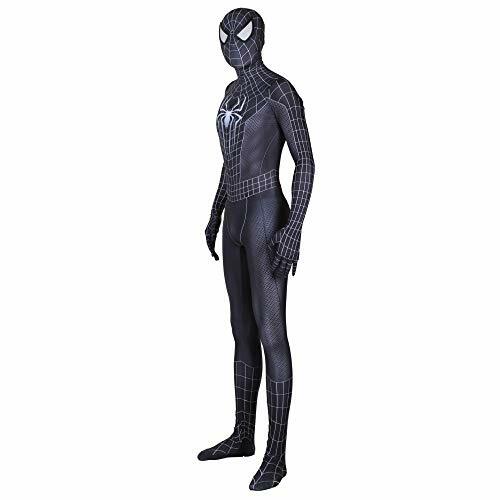 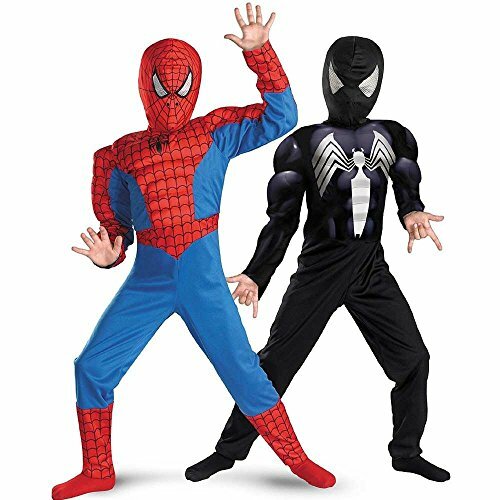 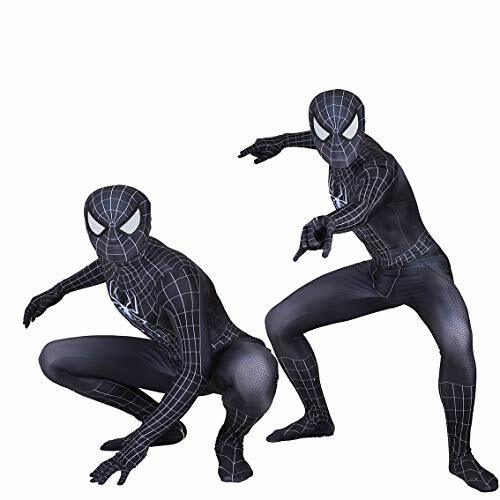 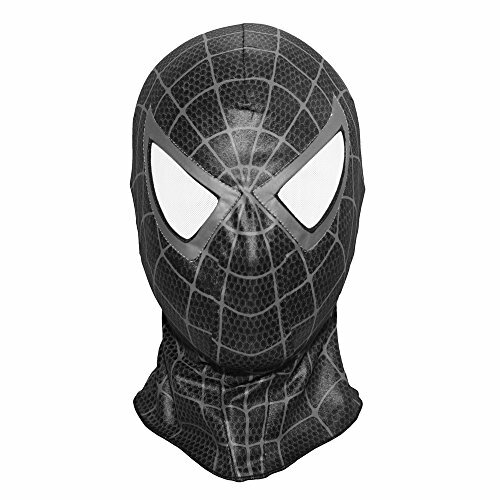 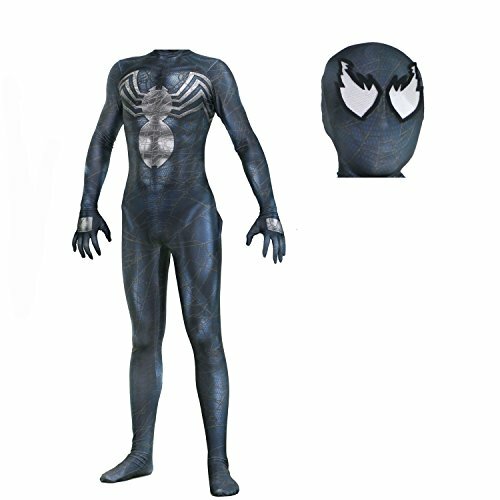 The costume features a reversible jumpsuit that changes from Red Spider-man to Black Spider-man. 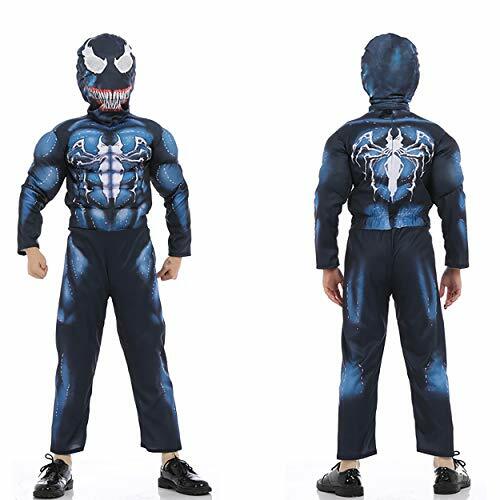 The jumpsuit has a muscle torso and reversible character hood.